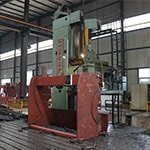 We many years development as well as cooperate with abraod advanced company, we have accumulated rich experience in machine tools industry. 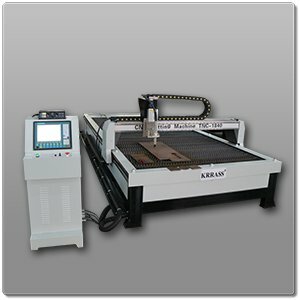 We do OEM/ODM for various global famous brand in Belgium, Vietnam, Portugal, Etc. 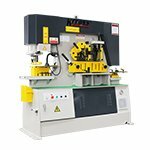 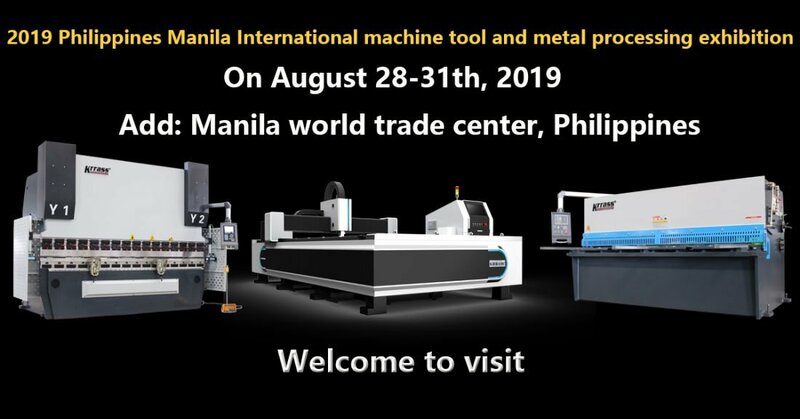 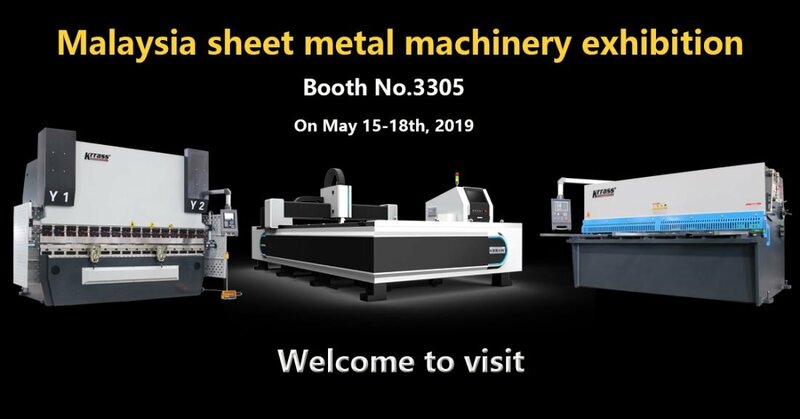 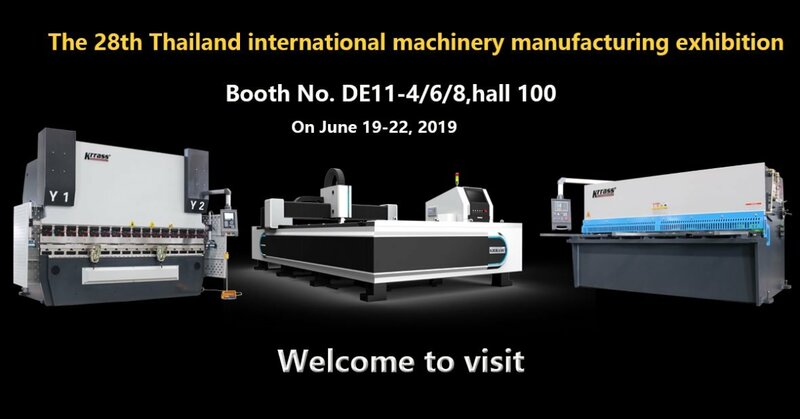 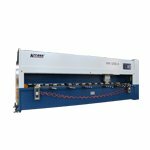 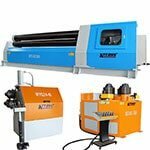 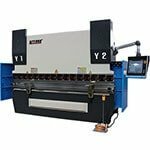 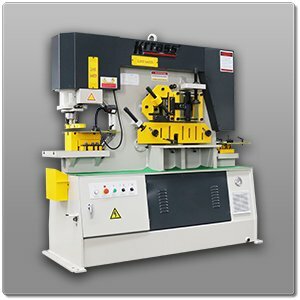 Since we’re the top-edge machine tools manufacturer, various abroad manufacturers and traders find us to do OEM and ODM for them. 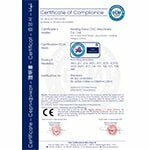 We not only insist on high quality production principle, in order to convince our customers we have obtained CE & SGS certification to prove our quality. 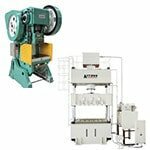 No other factories care the after-sale services as we’re, the reason why we can sell to over 50 countries is that we provide professional and effective after-sale services. 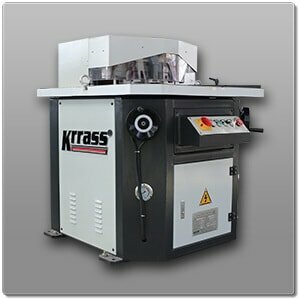 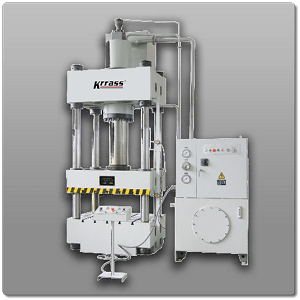 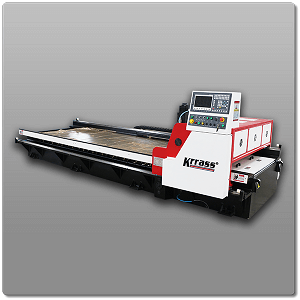 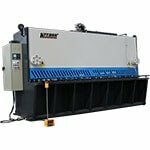 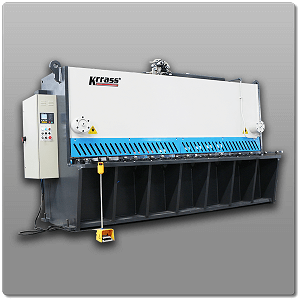 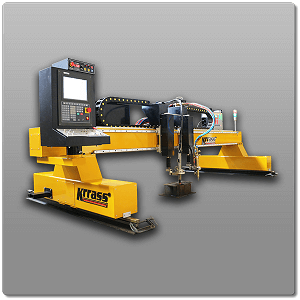 “When we purchase our first machine on 2011 from KRRASS we realize that its a company that keep there promises. 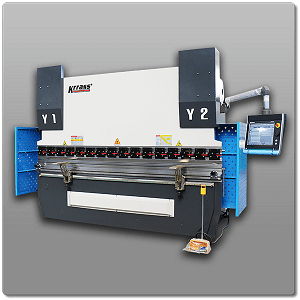 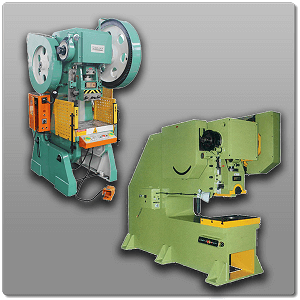 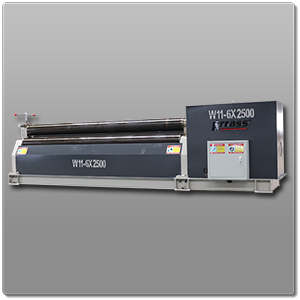 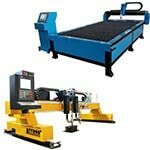 Because of the high quality and durability of there machines we are well satisfied. 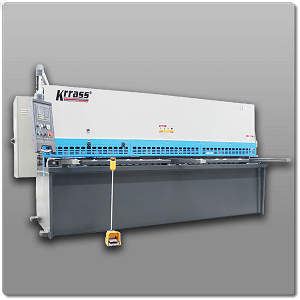 KRRASS customer support team was always our friends in Need. 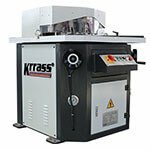 So we start a Long term and Strong relationship.Since from 2011 we sold more than 40 KRRASS machines with confidence all over Sri Lanka.